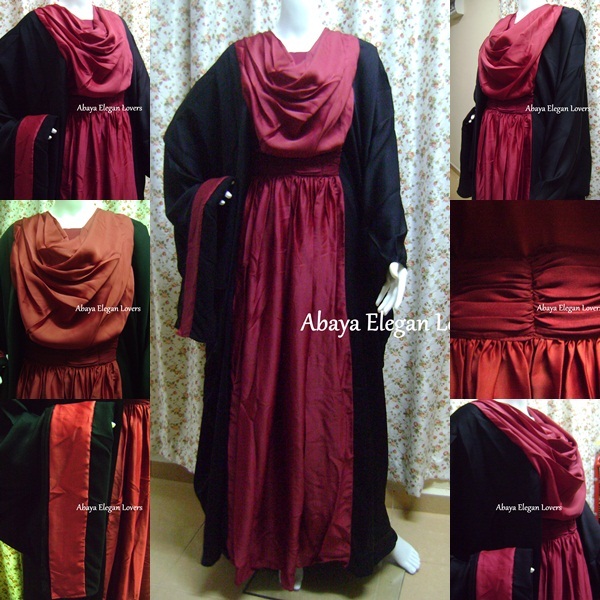 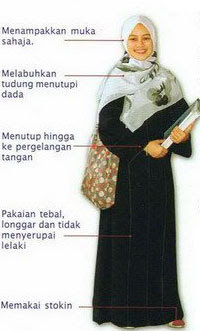 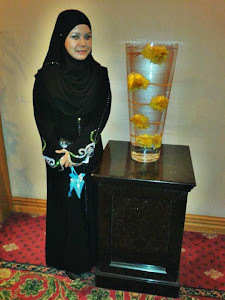 masya-allah....the abaya....very elegant & xtremely beautiful..
masya-allah...tht abaya so modest and suit me perfectly!!!! 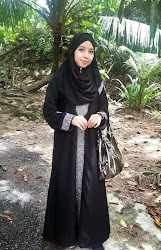 seriously ure the best abaya seller on my list, kak Chik!!!! i wont regret ....purchasing any abayas frm u..
thank you so so so so so so so so much!!!!! 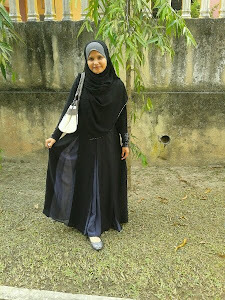 i saw the abaya at kak chik's facebook ..
im vry grateful 4 kak chik's patience and willingness 2reply my sms+email again n again..
thnks k.chik so so so muchhhhhh..